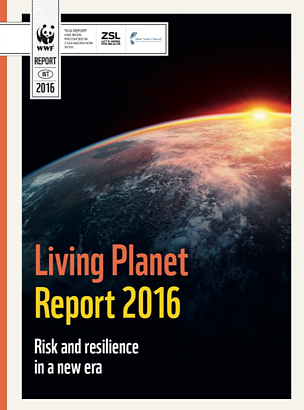 The Living Planet Report is published every 2 years. Each time it comes out, the study gives us a picture of the changing state of global biodiversity and the pressure on the biosphere arising from human consumption of natural resources. Below you'll find the previous online versions of the report.